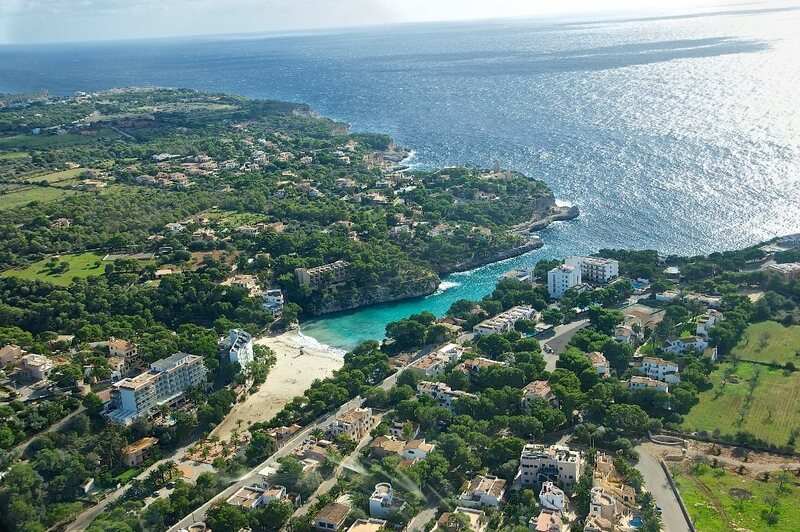 Southeast Mallorca offers various lovely picturesque- and romantic fishing villages, natural beaches and bays, excellent restaurants and outstanding golf courses. Everything regarding water sports, sunbathing, gourmet, or golf is available. 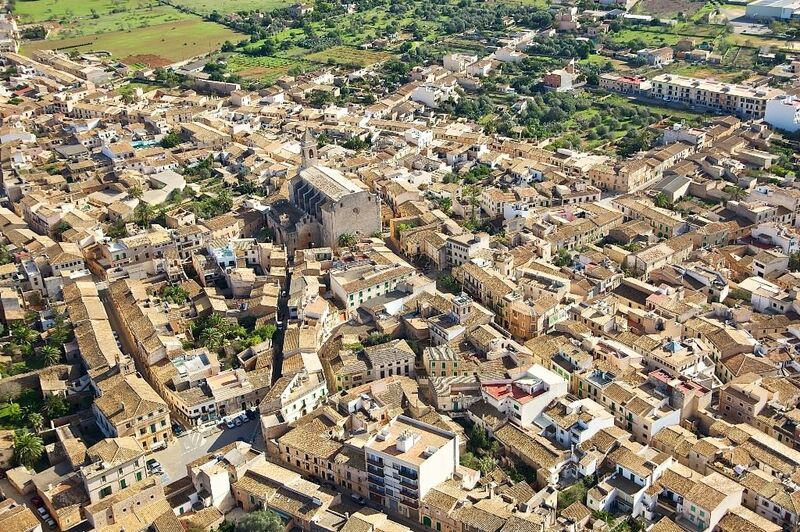 Contemplative villages such as Santanyi, Cas Concos or Alqueria Blanca, pictorial bays like Cala Figuera, almond- and olive trees, typical natural stone walls and historic windmills characterise this region. 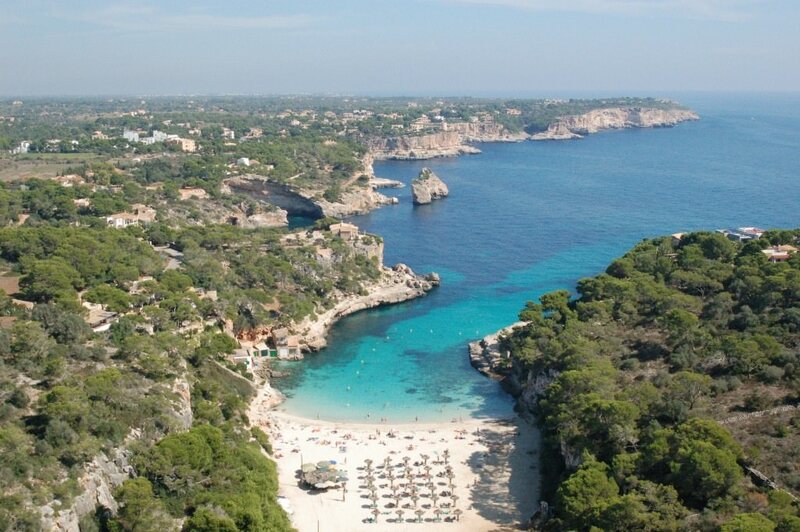 In the Southeast one can expect a dozen of gorgeous bathing bays with finest white sand, all well looked after. 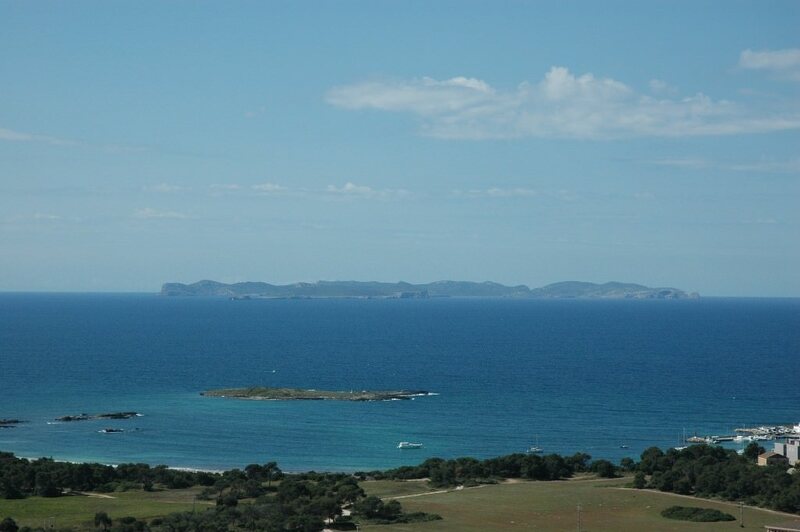 Distinguished and of natural beauty are Cala Llombards, s’Almunia, Cala Mondrago and s’Amarador with mature tree population. 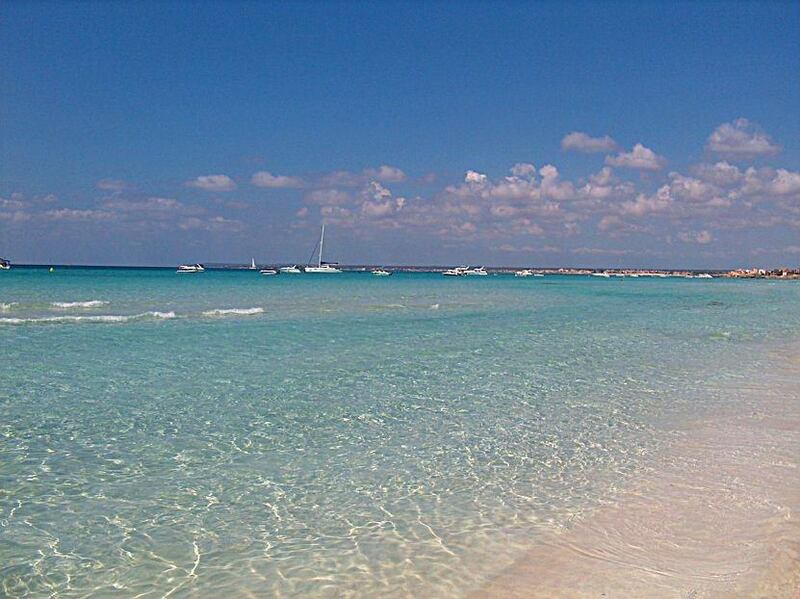 Very prominent is the natural beach of “Es Trenc”, miles of sandy beach between Colonia san Jordi and Sa Rapita with small marina and sea food restaurant “Club Nautico” with nice terraces offering panoramic views over the marina and the beach. 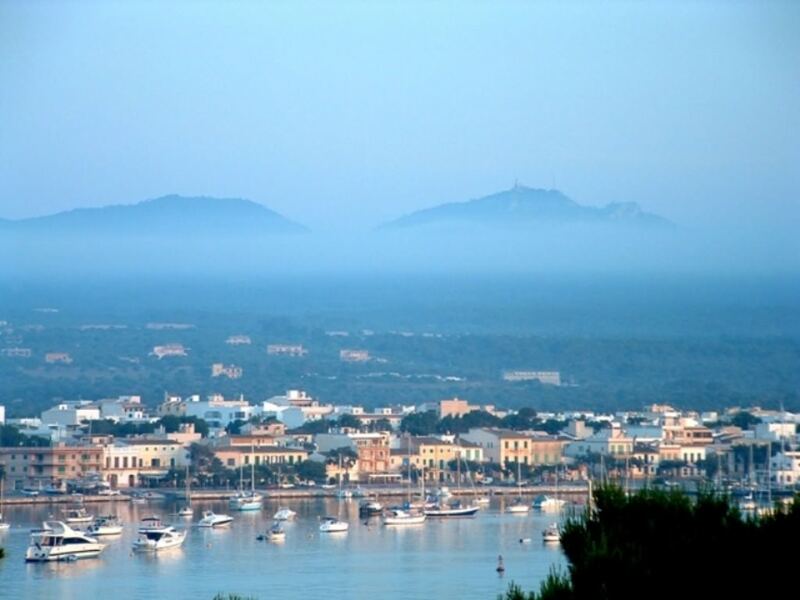 The southeast offers also various interesting villages and romantic fishing villages with marinas. Cala Figuera with the fjord like bay, which years ago has been Santanyi’s port. The authentic village of Santanyi is close by and very well known because of the nice market on Saturday’s and Wednesday’s. 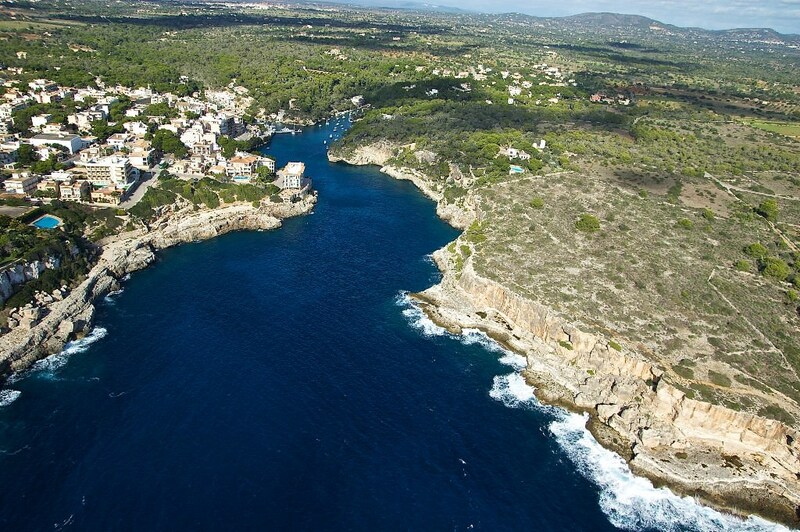 Above Porto Colom only 2 miles away in-between of the hills, resides the outstanding golf course Vall d’Or Golf. 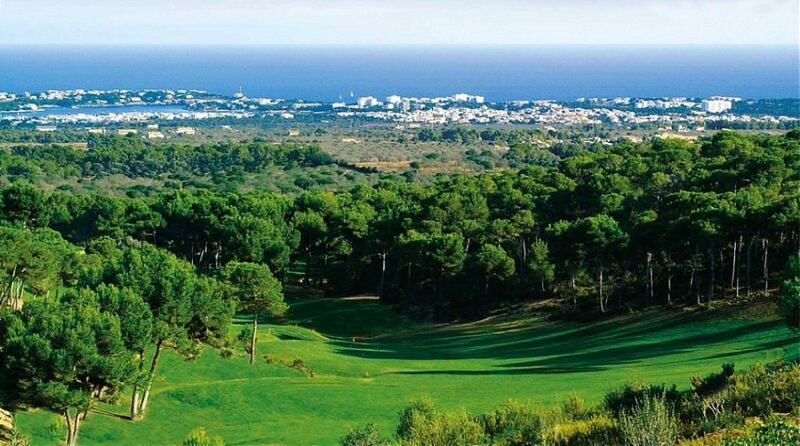 Most of the fairways offer spectacular views over the landscape and the Mediterranean Sea. Vall d’Or stands for narrow fairways, sneaky doglegs and fast greens. 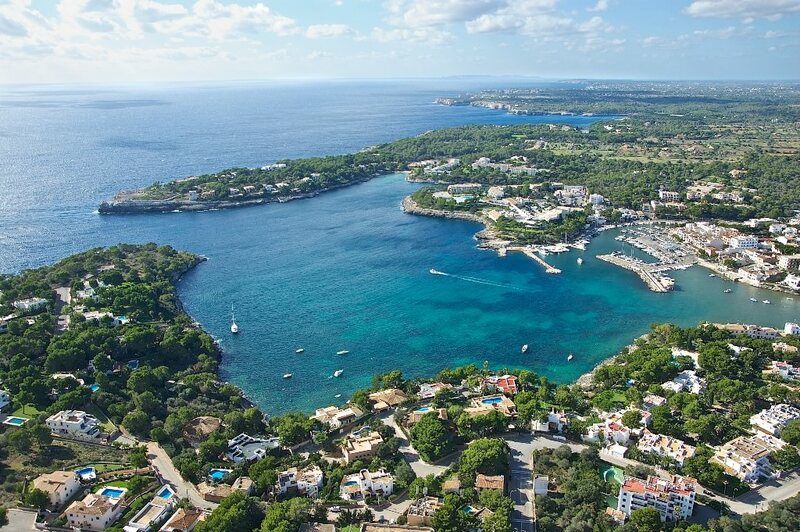 Very attractive is the elevated tee off at Hole 3, with the panoramic view over the complete coast from Porto Colom, Cala d’Or till Porto Petro. (www.valldorgolf.com) Clubhouse with marvellous sea view terrace and excellent cuisine in restaurant “Maxime”, of course also available for non golfers. Another outstanding golf course is “Son Gual Golf” situated approx. 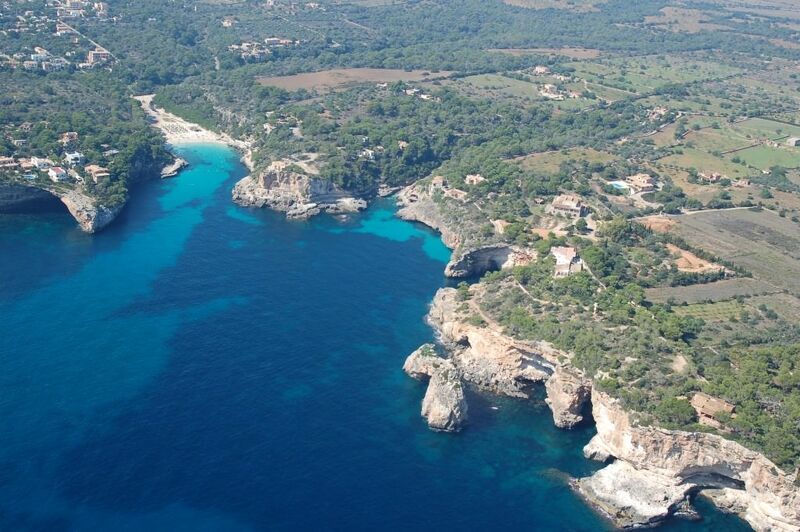 10 km southeast of Palma. Par 72 golf course on 167 hectare, claiming a high sportive standard with maximum quality. Opened in May 2007 and designed by the architect Thomas Himmler leaves nothing to be desired. 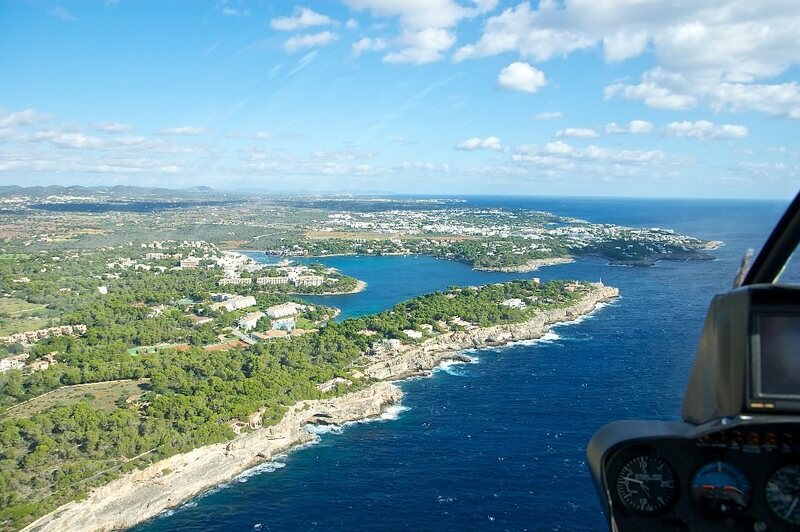 The overall length of 6.514 meter and Par 72 makes this 18 Hole course to one of the longest courses at Mallorca. Anyone who decided to purchase a property in this lovely region, high class but with a certain understatement makes the right choice. Santanyi, Cas Concos, Alqueria Blanca, Porto Petro makes you feel at home. 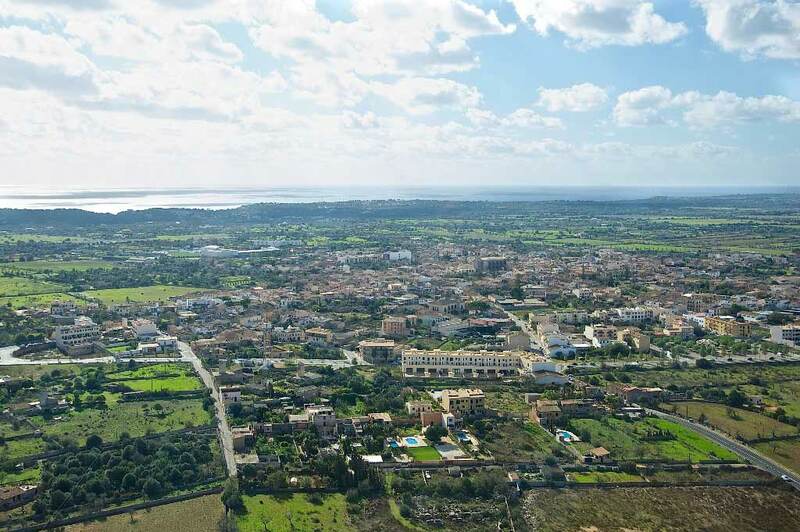 Generous plots in the hilly landscape with lovely panoramic views over the country side and the Mediterranean Sea. Many people already full filth dear dream of a country home in this Region.